We are loving putting out our ads with Google+, having our business listed, and just trying to stay on top of everything that you have to do to be an online presence. We are loving being in Mississauga and bringing our floral designs to a new city. We want to be your Mississauga florist! Andrea did incredible designs for our wedding. She went above and beyond what we expected and made the experience so easy for us. Highly recommended for weddings and events! 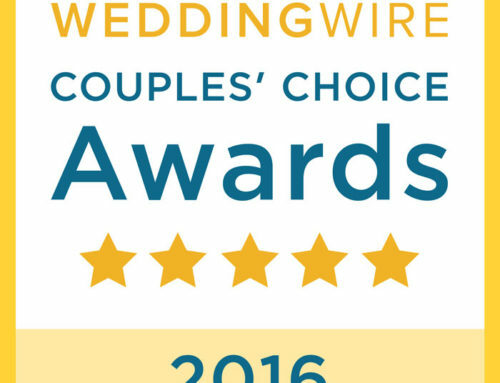 If you’d like to help us out and rate Dandie Andie Floral Designs, you can do it with Google+ here or on Wedding Wire here or on Yelp here.